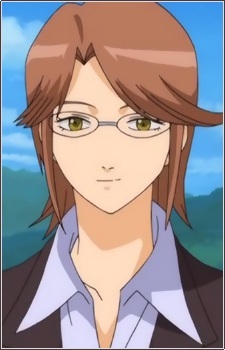 She appears during the first part of the episode 82 as the secretary of the Yamata village&#039;s chief. Her name is never revealed and simply called "Secretary". At the end is revealed that she was the one behind the monsters attacks and the herself was "Orochin"